We have a complete set of tools designed to automatically discover the assets of organizations. It is vital to know the real level of exposure to attacks. Our technology is dual stack enable so we discover and analyze IPv4 and IPv6 assets covering the whole network coverage. 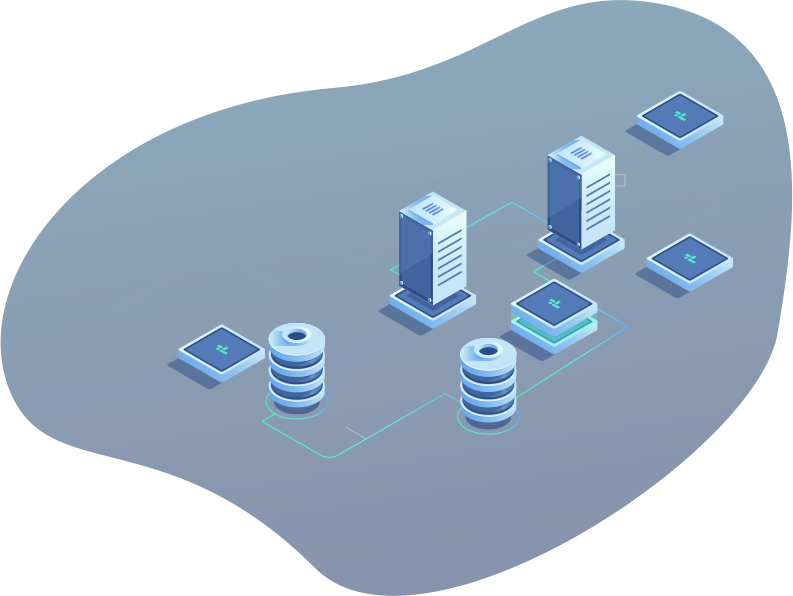 Our solution can be integrated easily with cloud environments to automatically analyze assets through lambda functions. 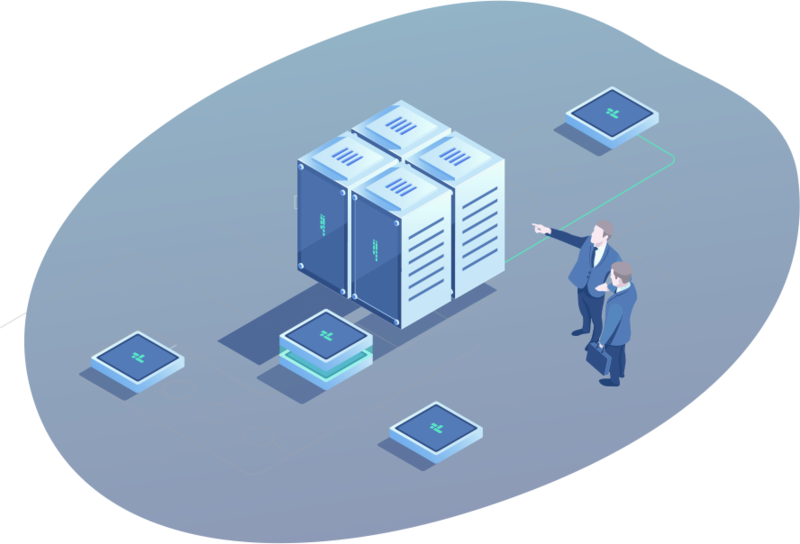 We relay on our own infrastructure designed to continuously analyze the perimeter of organizations. This allows us to obtain very valuable information from a security point of view about the level of exposure of our clients' assets in real time. We also integrate third-party sources to complete the analysis. By joining our own resources together with third-party sources we achieve unique analysis capabilities with dual stack support. Analyze and assess your company risk exposure in real time. Global dual stack network and threat map database. 1st Dual Stack Threat Feed. We love our clients. 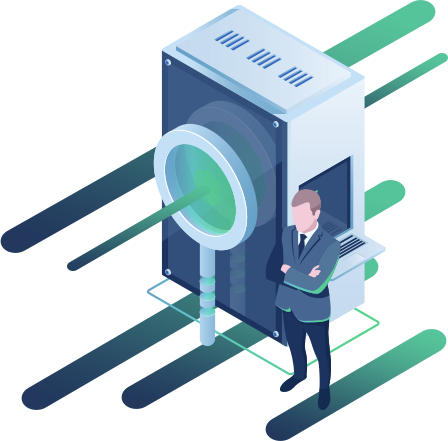 We are able to adapt to the needs of each case being able to analyze both clients with few assets exposed or complex hybrid infrastructures with thousands of assets exposed to the internet. We have an offer adaptable to the service needs of each client.